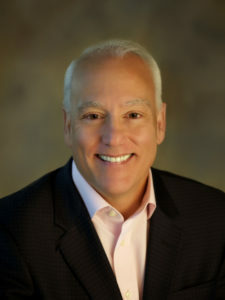 Anthony is president of The Aging Experience, Senior Vice President of Marketing at Digital Life Cloud, and partner at Global Institutional Solutions. 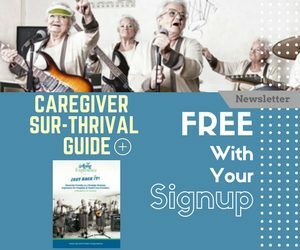 He is also the creator of the Caregiver Smile Summit, a virtual, video-based, on-demand program that features experts across the spectrum of caregiving. He is on the national board of Senior Net and a former executive board member of the Dementia Action Alliance. In his home community he participates in Huntersville CARES, a dementia friendly community initiative, and is the board chairman of the Lake Norman Family Health Clinic. A Fellow of the American College of Healthcare Executives with a Masters from the University of Pennsylvania, Anthony’s clients have ranged from the Cleveland Clinic, Unisys, and King Faisal Hospital in Jeddah, Saudi Arabia to Carolinas Health Care, Novant Health, Wall Street startups and many more. Anthony serves on the Editorial Advisory Board for PPS Alert for Long-Term Care and is an editorial board member for the Journal of Aging and Geriatric Psychiatry. Sign up here and receive two valuable resources.